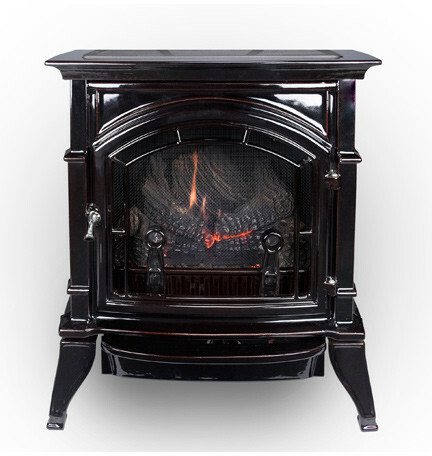 A fake fireplace is just a funny name for an electric fireplace. Electric fireplaces have several advantages. Unlike other types of fireplaces, a fake fireplace has very little mess and no fumes. There’s no soot or ashes. No having to chop wood. Or having to mess with starting a fire, or waiting for it to safely die down before you can go to bed and not have to worry about it restarting. Fake fireplaces are also super easy to install. You don’t have to hire anyone to help you put it in. All you have to do is plug it in. Can’t get much easier than that. And electric fireplaces are also very eco-friendly. There’s nothing being released into the environment.